Our wholesale network is absolutely unmatched and neutrality is guaranteed. 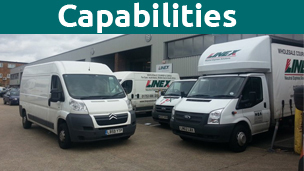 Linex is a wholesale provider of neutral express solutions to integrators, express delivery companies, freight forwarders and postal organisations. Linex is a global logistics and transportation company that specializes in transportation by air and road, supply chain solutions, warehousing and distribution, and e commerce fulfillment. 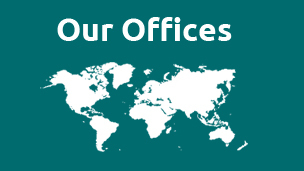 With headquarters in Hong Kong, and a key presence in more than 25 countries stretching across six continents, Linex has the largest independent linehaul network. 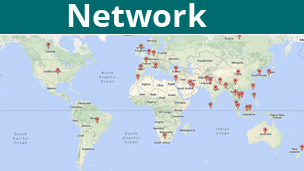 2014 – Over 34 Linex Branches Wordwide. Linex Manila team members took part in building homes for families from the Gawad Kalinga community. Linex Johannesburg took part in the winter blanket drive to help orphans stay warm during the cold winter months. Cathay Pacific is an award winning international airline registered and based in Hong Kong, offering scheduled passenger and cargo services to nearly 200 destinations worldwide. 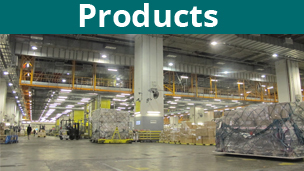 Cathay Pacific Cargo is today one of the world’s leading international air cargo carriers. Cathay Dragon is an award-winning Hong Kong-based carrier owning more than forty aircraft’s, and with a network covering the most popular travel destinations as well as business ports in Asia Pacific region.